I took a new toy to the escarpment on the weekend – the Lee Filter Big Stopper. The Big Stopper is a lens filter that drops your exposure by 10 stops, allowing for much longer exposures even in bright sunlight. 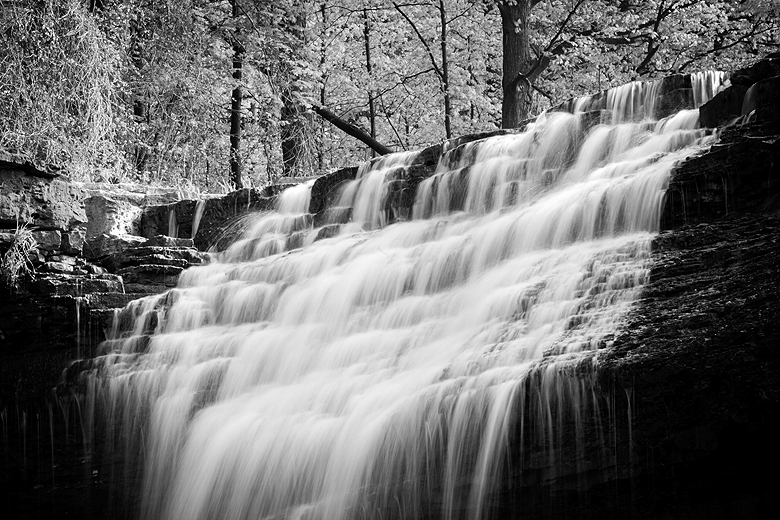 Long exposures make for some great special effects, and waterfalls were an obvious place to start playing. 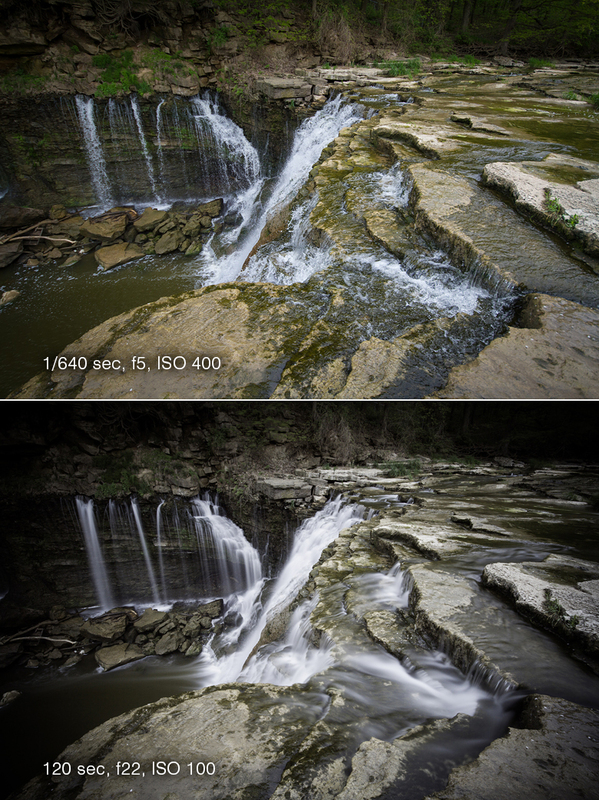 Here’s an example where I left all settings the same except for the exposure length. The Big Stopper comes with a handy little card that helps you calculate what the exposure length should be, based on what you metered for without the filter on. 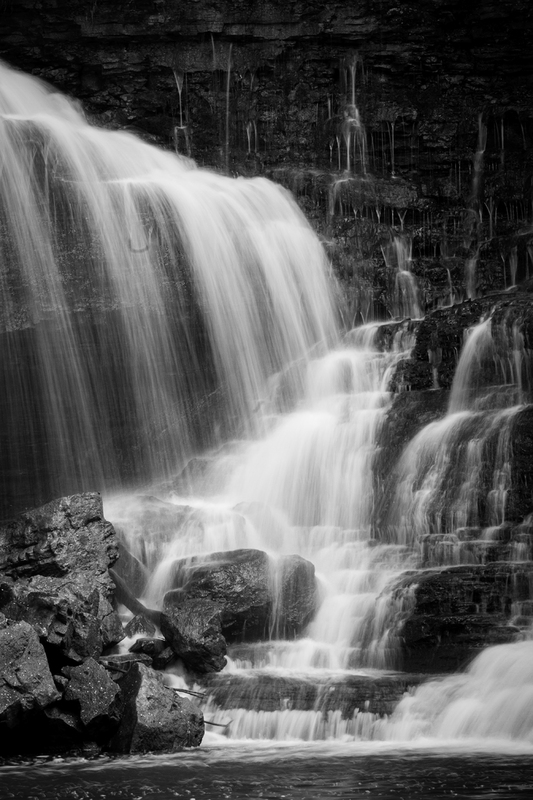 You double the exposure length 10 times – so in the example below, 1/60 of a second became 15 seconds. I still felt the results were a bit underexposed, so in the next example I’ve added 5 seconds to their recommended length for a 20 second exposure. After that I started playing with showing as much contrast as I could. 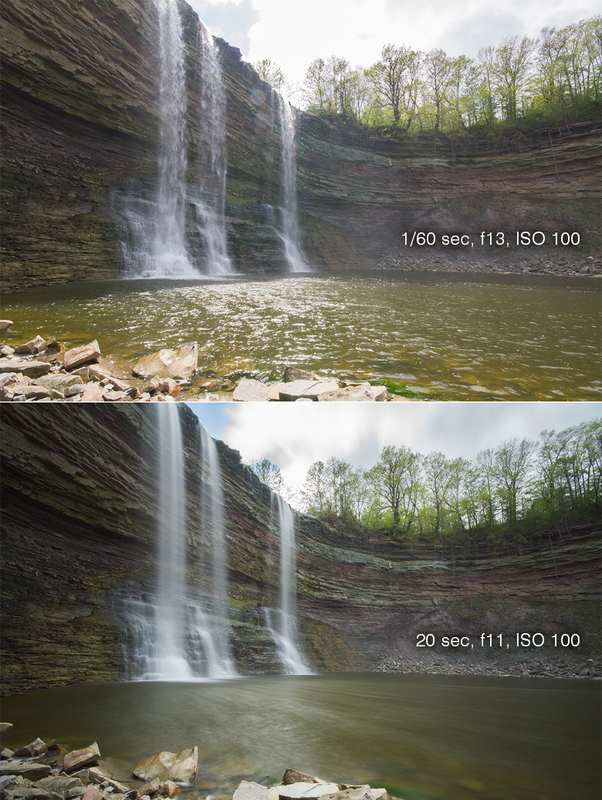 In the 2 examples below you can see that exposure length, ISO and aperture have all been altered to show a nice contrast between the short and long shutter shots. 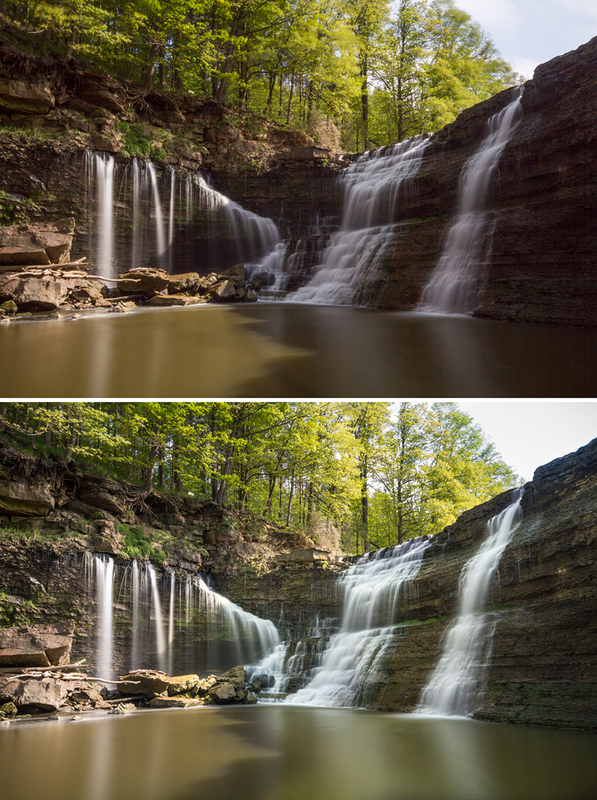 I also played with layering my 0.9 graduated neutral density filter on top – to great effect. In the top shot below you can see that the shadow on the right is cutting the shot in half. In the bottom shot I’ve got the big stopper on, plus the graduated filter rotated and moved so it just covers the areas at the right and top. With very little processing you can see the result is a much more balanced exposure. My only 2 concerns are both minor – the first is that, despite the foam lining on the Big Stopper there is still definitely light-bleed. 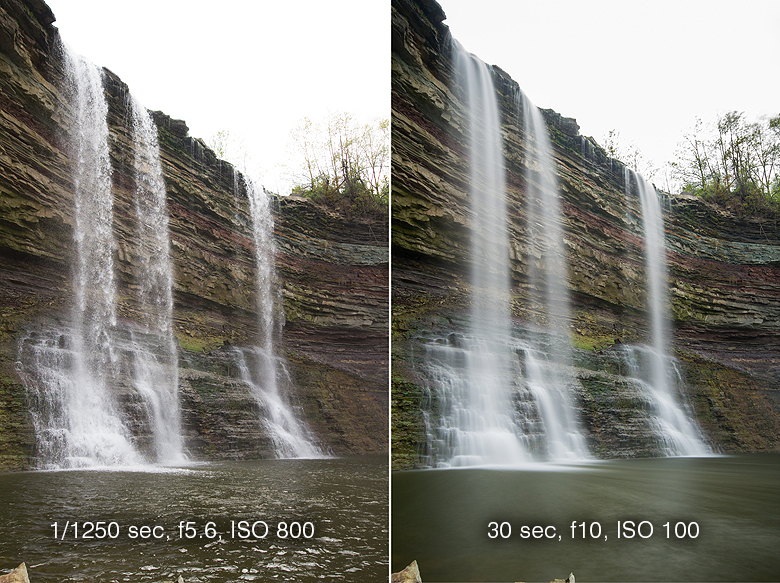 This will be an issue if I ever go for a really long, say 30 minute exposure. Easily solved with a little electric tape. 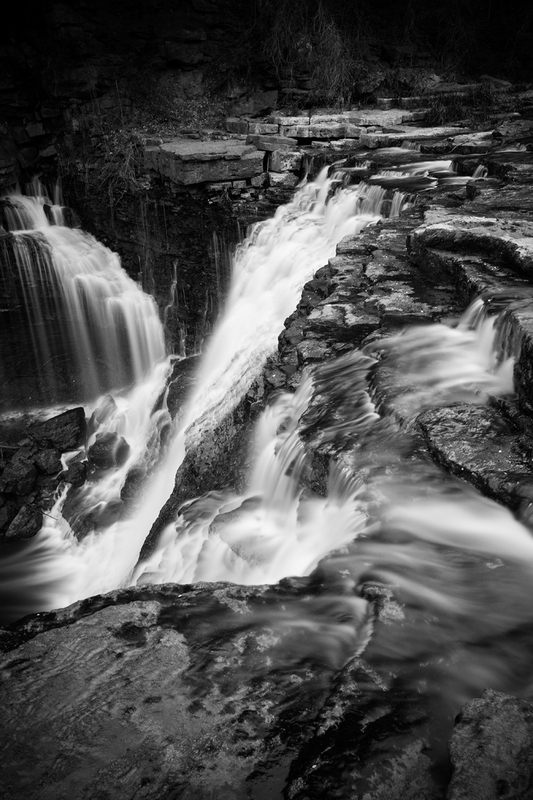 The second concern is that, despite it being a neutral density filter, there is a definite colour cast. 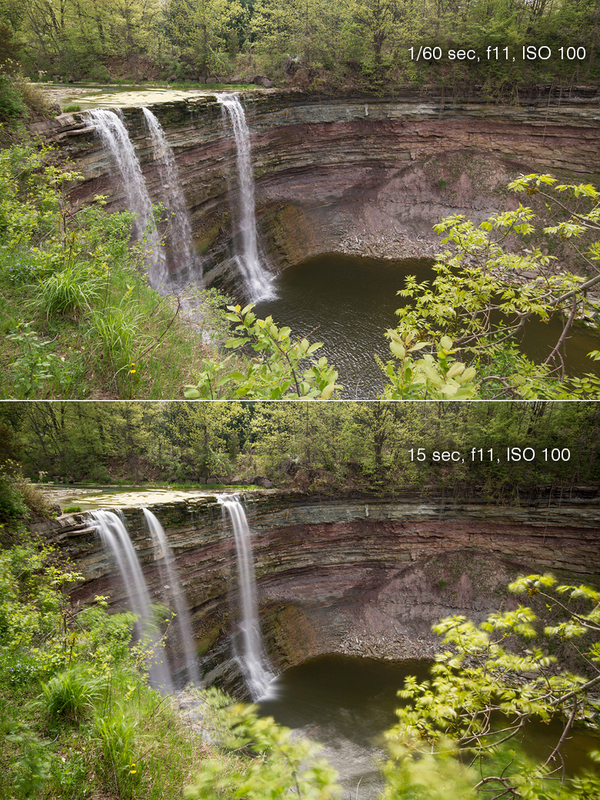 Because I shoot exclusively in RAW however, this is easily corrected in lightroom. Can’t wait to take this to the coast :) Here are some of my favourite long exposure results from the weekend! Nice. 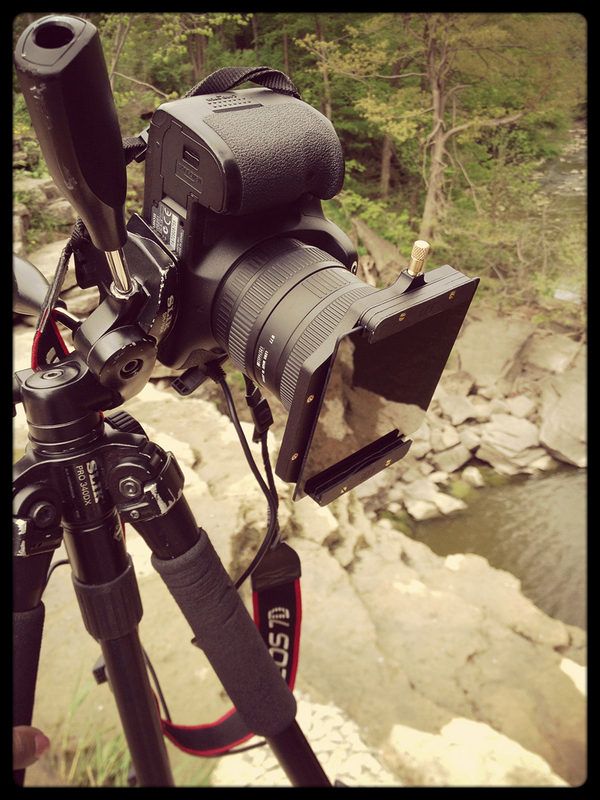 The Lee Big Stopper is definitely one of the items on my wishlist. 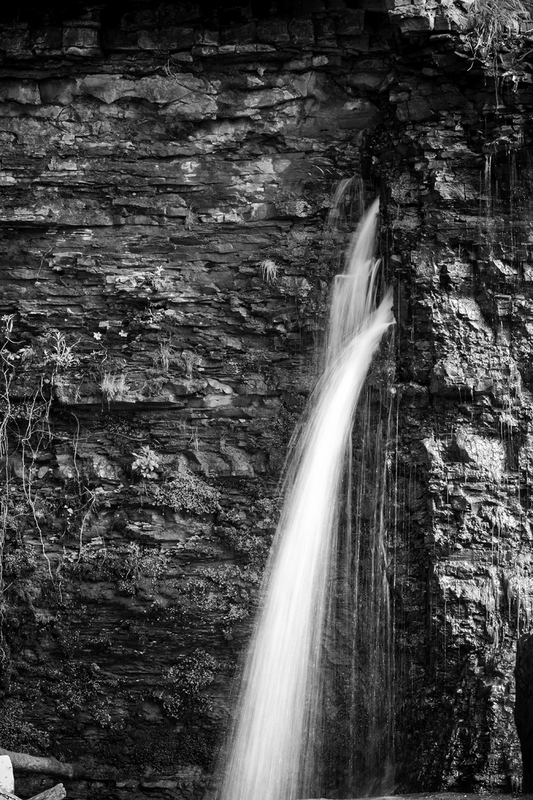 I prefer to use shutter and film speed, which don’t blur or smoothe out the water, but which rather allow the water to be seen as would would IRL, or with the naked eye. BTW I have great respect for b & w photographers. Feel free to look at my blogs at henryjay.wordpress.com, since there are, in the collages, some very good fine art photos in black and white. Those you may view or download if you wish.